Former Marlins infielder Donovan Solano and third-base coach Joe Espada had ties to Jose Fernandez. "I know his family... I'm so sad," Solano said. 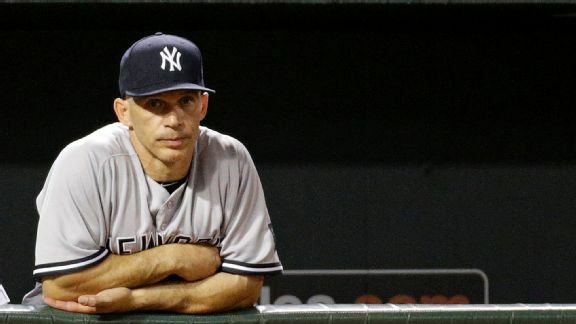 Mark Teixeira and Chase Headley are both out Saturday as the Yankees hope to boost their fading wild-card hopes. 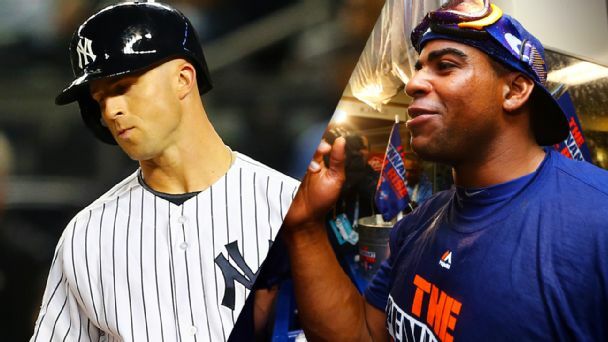 In the cutthroat world of Big Apple baseball, the Mets, the class of New York's 2015 regular season and postseason, have won the offseason, too. Here are the lineups for Wednesday night's game between the New York Mets and Miami Marlins, with first pitch scheduled for 7:10 p.m. ET. 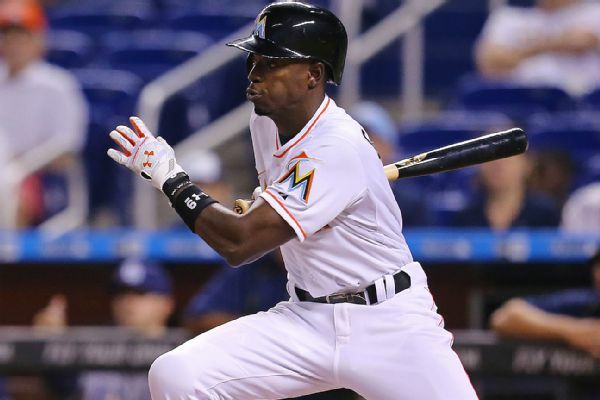 The Marlins activated All-Star second baseman Dee Gordon from the disabled list on Tuesday, the same day the team announced that Henderson Alvarez had season-ending shoulder surgery. 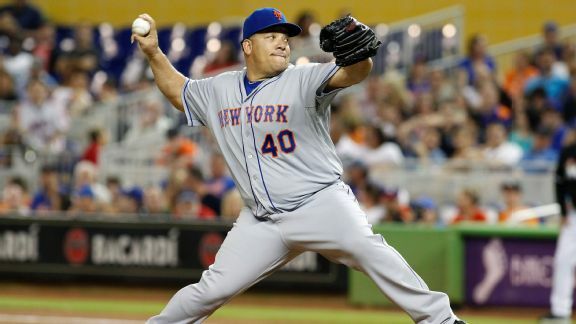 Bartolo Colon starts for the Mets in Sunday's 1:10 p.m. ET game between the New York Mets and Miami Marlins at Citi Field. Miami Marlins shortstop Adeiny Hechavarria is out of the lineup against the New York Mets because of a bruised left shoulder. 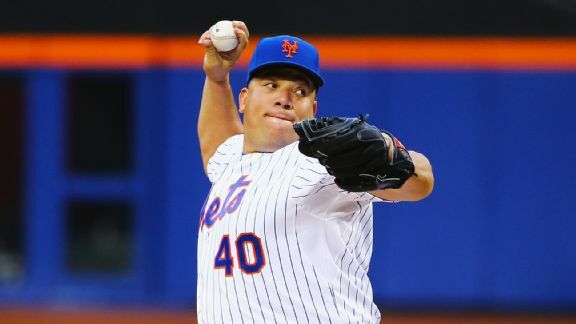 Bartolo Colon failed in his bid to become the first New York Mets pitcher to win his first five starts of a season since Pedro Martinez. For the next 10 days, at least, Ichiro Suzuki is an everyday outfielder again. 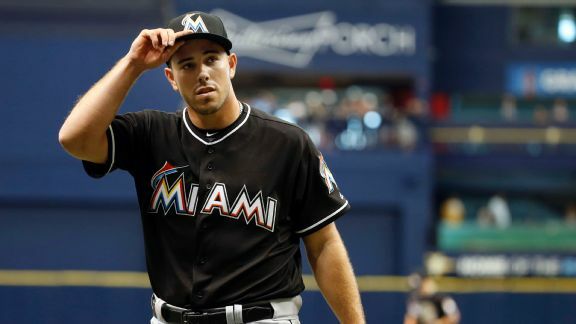 Infielder Donovan Solano and outfielder Don Kelly have been told they will be on the Miami Marlins' opening-day roster.